HomeCan Local SEO Help Your Business? 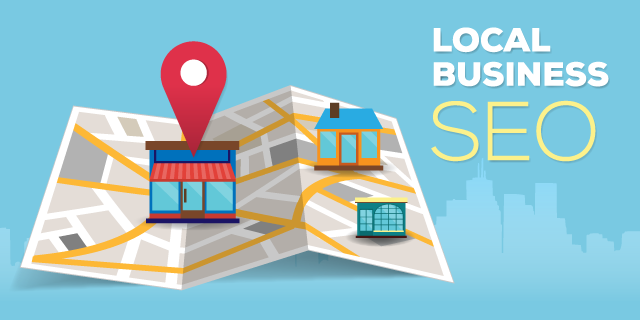 Can Local SEO Help Your Business? Small businesses don’t even need a website to be found on the web these days. Google allows you to have a MyBusiness page that you can add your business details to. Local SEO is about the actions taken to help move higher in the Local search results. Most customers of local businesses live within 8 kilometers of your business. Local marketing is to potential clients and customers in this area. Local SEO covers what’s needed to get you found on the internet locally. The end-result is someone contacting you directly for a sale, or providing you with a phone number or email address so that you can market to them later. a website set up well for SEO is helping Local Places page rankings. The last couple of years, the main actions taken to do well in the main search results ( SEO ) have become almost as important as well. Basic website setups that include adding the KML ( keyhole markup language ) file that geo-locates your business; recommending any website tweaks that are needed. Locate, update and correct where possible current external directory listings. Correctly set up a Google My Business page and Bing Local page. Your listing needs to be 100% complete with relevant local and product information. 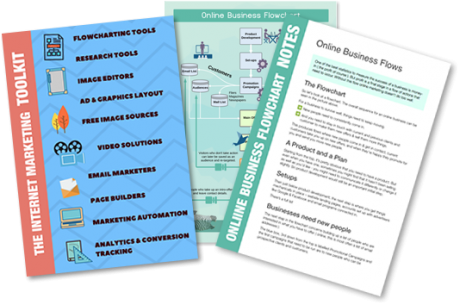 Work with you to create an individual review program that suits your business. Add 5 new directory listings to industry and high authority directories. Set up and maintain a Yelp listing, to help your business appear on Apple Maps. GEO-tag photos ( at least 3 ) and add them to map listings like Google Maps and Google Earth. 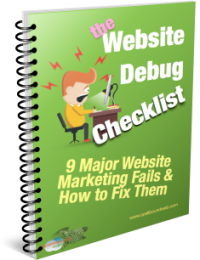 Advice on what if anything can be changed on your website to increase local exposure and conversions. Photos of some products and/or your shop, warehouse or business address. Business details including address & a local phone number. A short video ( we can create this for you if needed ). Access to the website, or contact with your webmaster so that the KML file can be added to the website. A short video to complete a My Business page ( we can create this for you if needed ). Once the basic setups have been done there are actions that should be maintained. We subscribe to a number of services, both to monitor businesses online and to get the most up-to-date information on changes that Google is making from SEO experts. When we become aware of a change Google has made that affects search results, we take action where needed Example: when backlinks to a website began to influence Local search results in 2014 ( in a similar way to main results ) we added a step to our maintenance list to look after that. Monitor and upkeep the Google My Business page. Upkeep and monitor the review system we have put in place. The way we collect reviews has changed many times to stay inline with the current best practices and will continue to do so. We’ll work with you to maintain a workable and effective system. Monitor current directory listings and change them when needed ( add new images ). Listings showing activity have more SEO weight then dead listings. We will keep listings up-dated. Submit and claim new directory listings in Local and industry related directories so that there’s a gradual, continual growth of these. Create and distribute online Press Releases ( about 3 a year ). Gradually back-link to your directory listings and website to increase the authority of your business. You’ll have easy access to your Local Marketing specialist by email and phone. Local search marketing is provided as a monthly subscription with no contract. Reports are provided each month and statistic graphs of visits and actions available as part of the Google MyBusiness page. It may take several months in competitive business niches or high population density areas to rise up in these search results.